For a guaranteed place on our trips please book early. Times and prices are explained below. Meet us at your chosen booked time at our little green kiosk next to the ‘MUSEUM OF THE GORGE’ (The Wharfage Car Park) and look out for our Shropshire Raft Tours kiosk (1st April to 30th September) to the right of the IRONBRIDGE INFORMATION CENTRE, TF8 7NH. 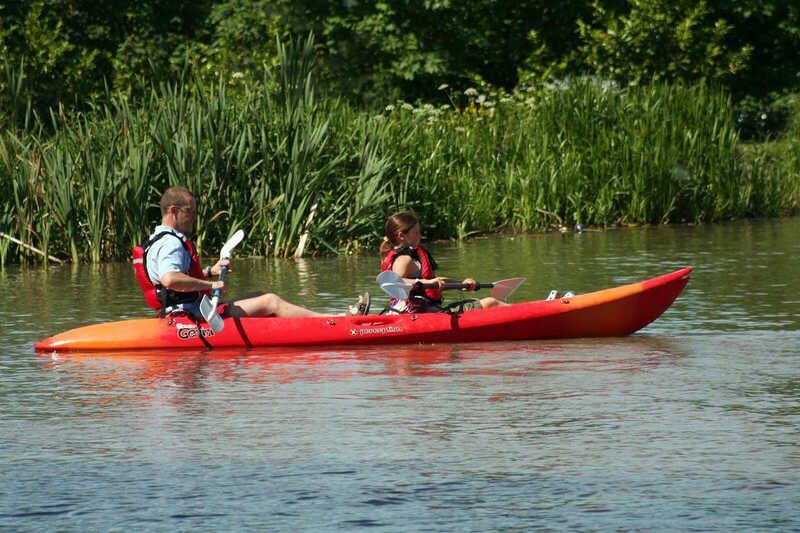 Where to Get Your Tickets for a river trip with Shropshire Raft Tours? NOTE: Online bookings can only be made on this website between 1st April to 30th September. For early booking enquiries please call the number above. We offer a variety of competitive prices for different age ranges. The price listed is all inclusive of the rafting tours and equipment hire. Professional photographs are charged separately at the end of the tour. We offer discounted prices to large groups, please contact us to enquire about the discounts we offer. If you are interested in our rafting tours, send us an inquiry and we will get back to you as soon as we can!